Kristen Anderson thought she had the picture perfect life until strokes of gray dimmed her outlook on life. Once a happy child, Kristen’s world darkened after three friends and her grandmother died within two years. Still reeling from these losses, she was raped by a friend she thought she could trust. She soon spiraled into a depression that didn't seem to have an end. Then, on a cold January night at the age of 17, Kristen attempted suicide by laying down on a set of railroad tracks near her parents home. She was run over by 33 freight train cars at 50 mph, and both of her legs were severed, but miraculously, she survived!! Read more.. Partner With Us and Get a Signed Copy of "Life, In Spite of Me" FREE! 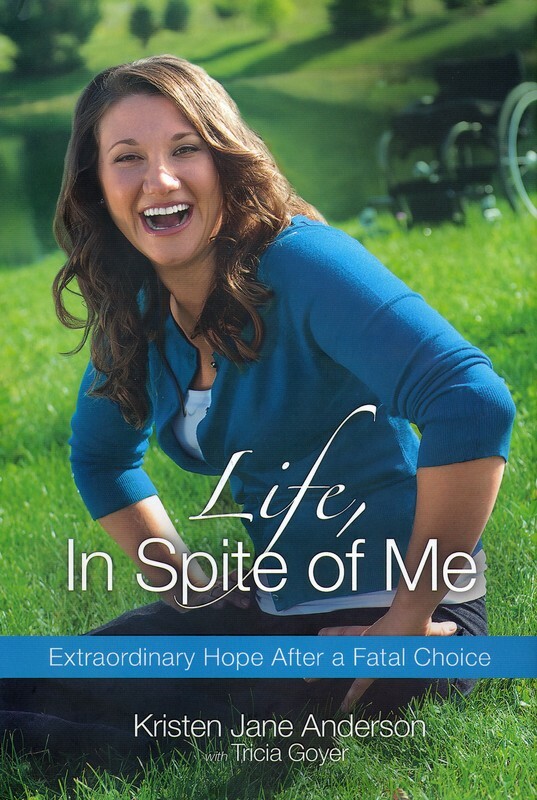 Kristen's Book, "Life, In Spite of Me" is Available Now!! Order the Hardcover, Paperback or the E-book online from: Amazon, Christian Book, Random House, or Lifeway! 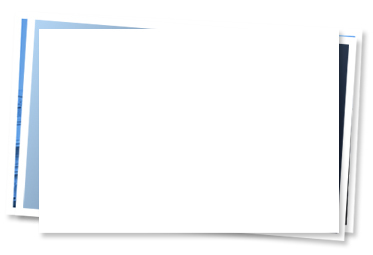 e-mail support team understands how you're feeling and they're waiting to talk with you. Tell us what you're going through. Don't walk alone. E-mail us now. Your Financial Partnership Will Help Us Save Lives!! Your gift of $10 a month will enable us to hire more staff, provide additional training to our volunteers, and make the necessary upgrades to our website. We can't do this without you!! To learn more, please take a look around this website. And if you are interested in volunteering with Reaching You or inviting Kristen to speak, please e-mail us here.